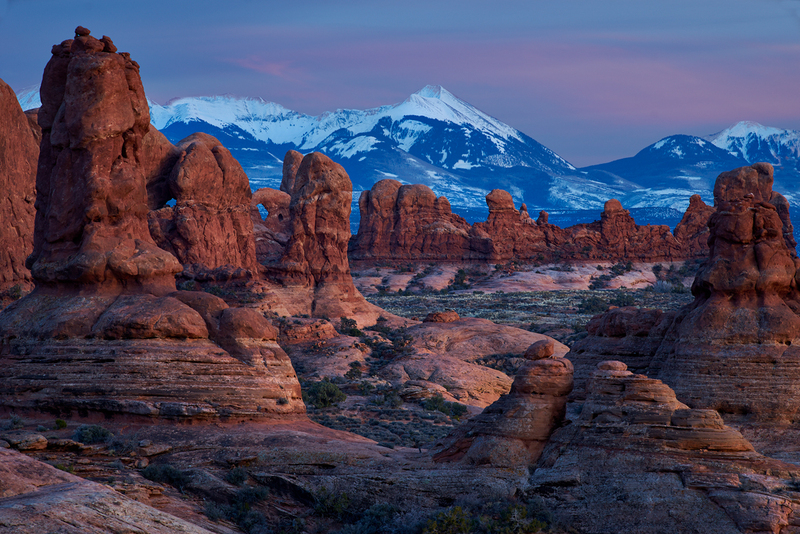 Thread: Join us in Bryce and Moab for a Winter Shooter's Workshop! When: February 2nd through 7th, 2015! 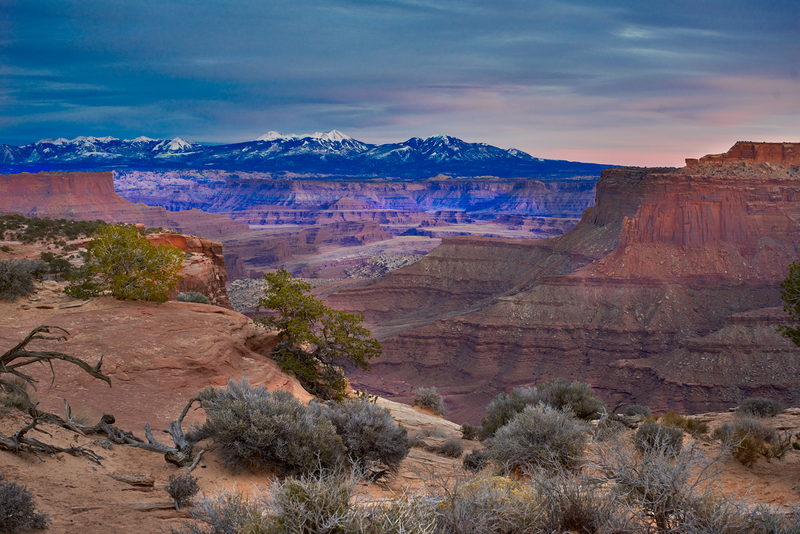 Where: Bryce, Capital Reef, Canyonlands, Arches and Zion National Parks! Details: We meet the first night (Feb 2nd) in Bryce, staying at Ruby’s inn. 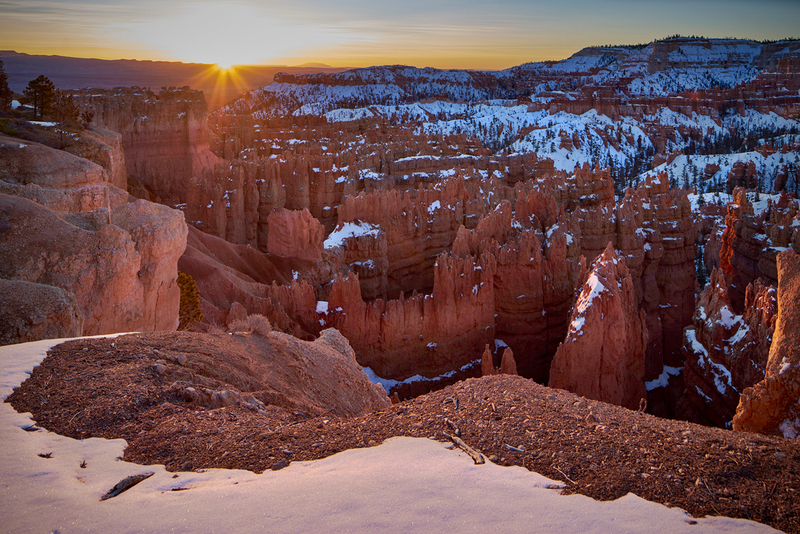 We shoot Bryce at Sunset that evening and Sunrise the next morning — hopefully there will be snow on the Bryce spires. After Breakfast at Ruby’s, we’ll check out and drive the scenic route to Moab through Capital Reef — we will photograph here only during the day as we drive through, in other words roadside landscapes. This will put us in Moab at around dinner time, too late to shoot. 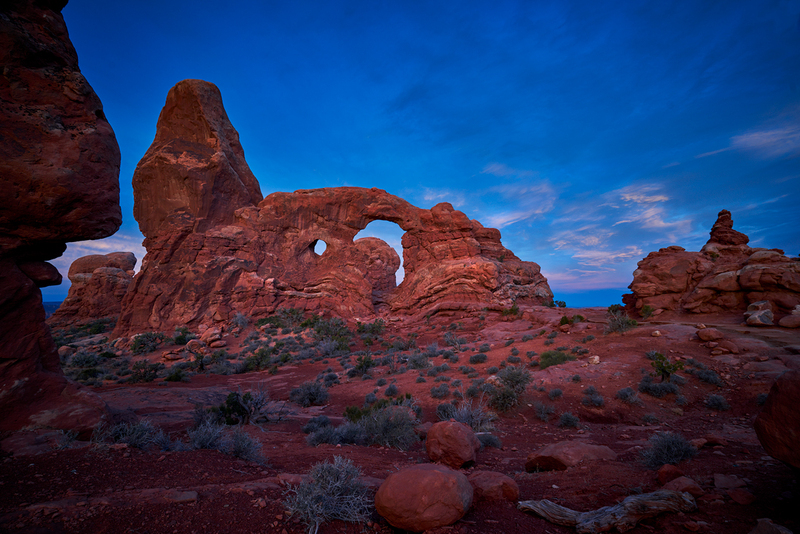 We will stay at the Moab Valley Inn for 3 nights, photographing Arches and Canyonlands parks. 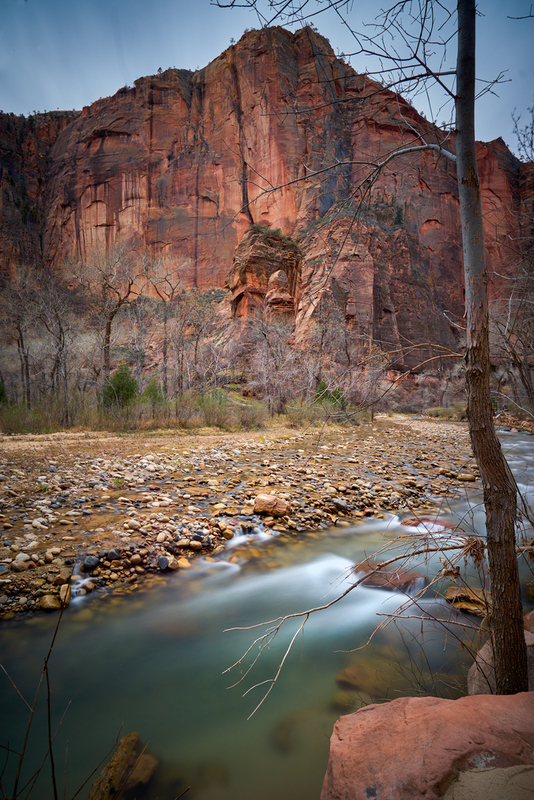 Then on Friday the 6th after breakfast, we drive back toward Las Vegas and spend our last night in Zion, photographing that afternoon. Note that this time of year, Zion canyon is going to be in its own shadow since the Sun rarely gets over the ridges, but it is also open to us to drive the main loop in our own vehicles and depending on weather/snow/skies could turn out to be a worthwhile addition — or a bust, won’t know until and unless we try We then depart Zion the next morning for Las Vegas and our respective flights home. Note that this is designed as a shooter's trip and there will be only casual classroom where we work up images during off hours. As such, the price is also reduced from normal, $2,050/person for the 6 day, 5 night excursion. This fee covers the cost of your rooms and both breakfast and dinner each day. PM me if you wish to join us, will be a lot of fun! 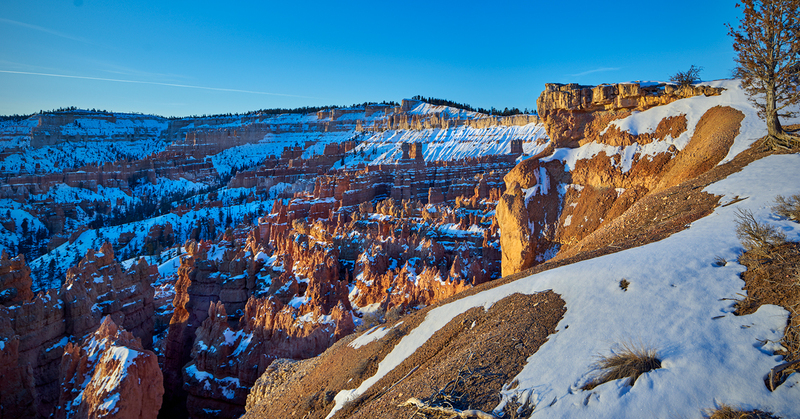 Re: Join us in Bryce and Moab for a Winter Shooter's Workshop! So looking forward to this one and I have to apologize for the gap in workshops and timing. 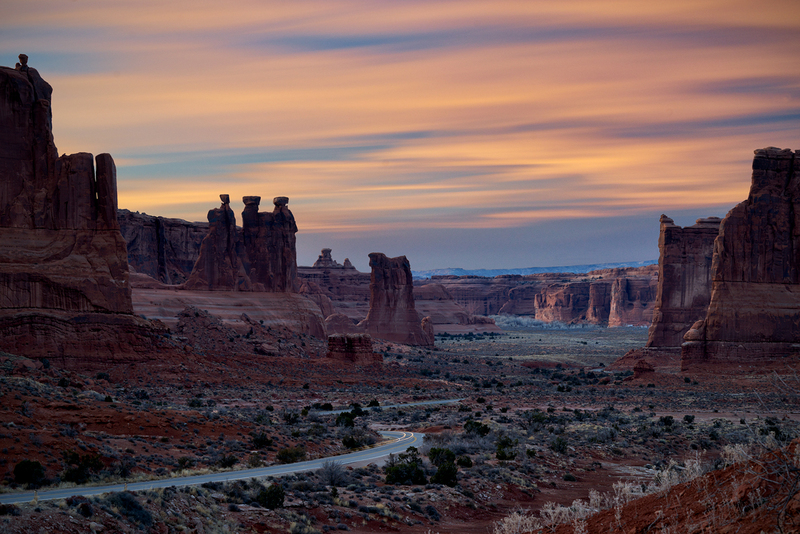 Too many life events happened in November for me and we pushed this too our favorite winter workshop in Moab. Great images to made here . Please join us for some fun and excitement. BTW workshop is a go. Anyone else. We have returning workshop folks. They just love these trips. I wanted to follow up on this workshop as we just completed it and thought it would be a nice idea to show folks what we done image wise as the instructors on our workshops and also give you a idea of the places we visit during the time out shooting. Last edited by Guy Mancuso; 8th February 2015 at 07:55.